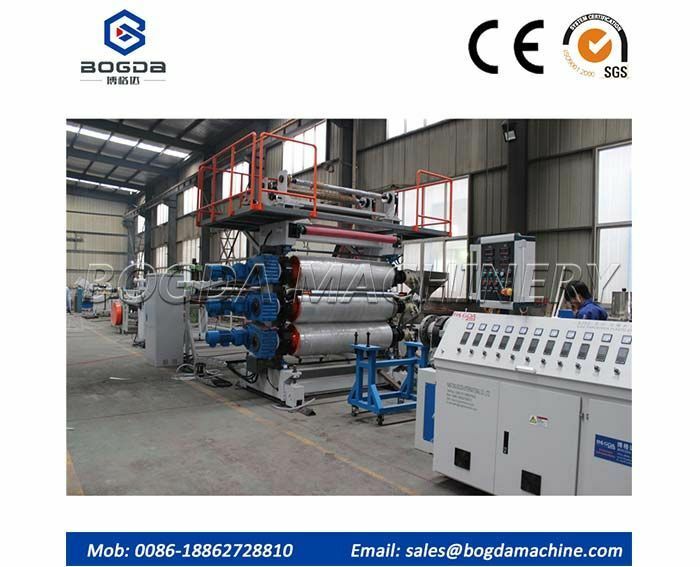 At present, China's high-end corrugated pipe market has a huge gap, so the Single Wall Corrugated Pipe Making Machine is required to develop on a refined road to produce high-end corrugated pipe products that can adapt to the market. 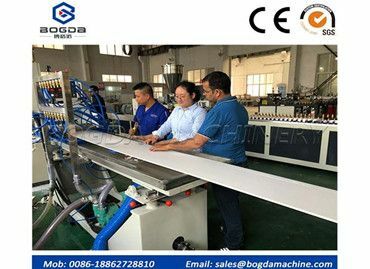 This machine from PVC Skirting Board Extrusion Machine Supplier is mainly used in Building profiles:Doors, windows, ceilings, urban guardrails, hollow panels, floors, photo frames, special end profiles, etc. of PVC and other materials. After decades of development of PVC Plastic Vinyl Floor Production Line, China's home furnishing industry has entered a new stage. 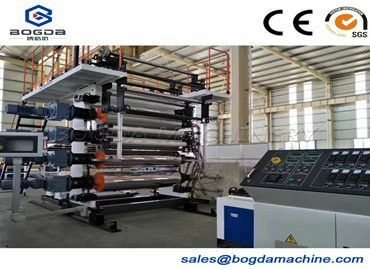 The China PVC Ceiling Panel Making Machine is a new building material for the flooring industry. 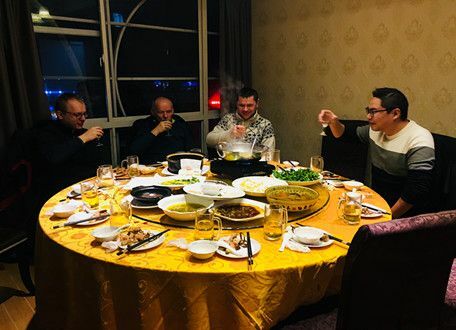 The development of the flooring industry is in a rising period, so the emergence of new building materials will inevitably lead to further development of the industry. 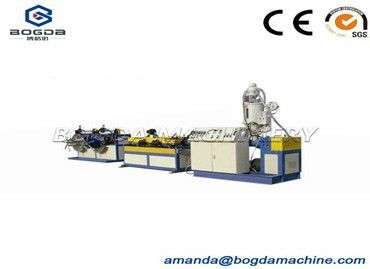 The raw material for the PVC Board Extrusion Line is PVC high-density polyethylene plastic, which is a high-crystallinity, non-polar thermoplastic resin.